We were privileged to be part of a wedding at Locusts on Hudson, upstate New York last weekend. 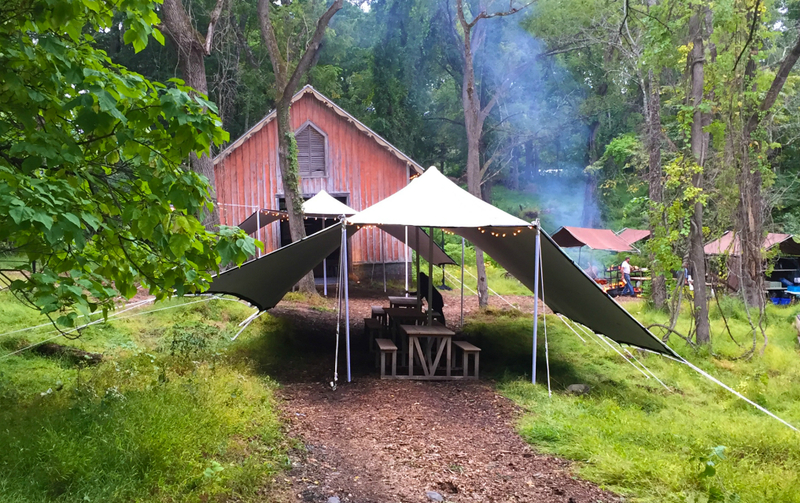 Daughter of Design had us setup a pre wedding dinner tent in beautiful setting in front of an old barn, with the Hudson river gently lapping up on shore nearby. Fire roasted catering made the setup a difficult one with the delicious aromas emanating from their camp. A whole pig on the open flame… Yum. Thank you to all the girls at Daughter of Design, we look forward to the next one.